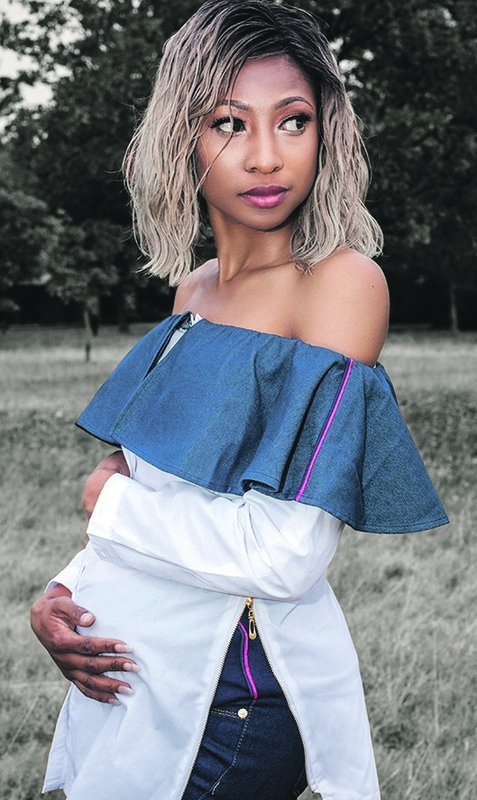 Rhodé Marshall checks how mommies-to-be are adjusting their wardrobe, and also chats to Enhle Mbali Mlotshwa about her latest maternity range. I can imagine how tricky it must be to navigate your way through what to wear during your pregnancy. It’s hard enough without being pregnant... Things just never quite sit right. Looking at my expecting friends, I see some embracing their growing belly and others choosing to conceal it. Women start showing in different trimesters, with some being forced to purchase new clothes, willingly or unwillingly, and others – like my older sister – hardly looking pregnant throughout the nine months, still wearing her size 32 clothes. Mommies who have to buy clothing, I am told, are advised to rather purchase garments that will grow with them. A new fashion exhibition in Vancouver, Embracing the Bump, documents how the trajectory of maternity fashion parallels the expansion of women’s rights – though all you have to do to get perspective is look at how Beyoncé’s belly has become her greatest accessory this season. The way women dress during pregnancy can say a lot about how a society views and treats them. For example, Ivan Sayers, a fashion historian who worked on the Vancouver show, says that in the 19th century, girls from wealthy families would start wearing some kind of foundational undergarment when they were young – even while sleeping. “The corsets had to be very tight, especially when she was in bed. The concept was – at the time – that a child only grew during sleep,” he said in an interview. By the time that girl was a teenager, Sayers said, she might not be able to walk or support herself without a corset as her muscles would have weakened. “When she started to have pregnancies, she would have birth problems. She would have labour problems. When the doctor or midwife would say push, she couldn’t,” he said. Today, women can freely acknowledge and celebrate their bodies and their pregnancies, even in comfortable spandex and T-shirts. You can choose just how much you want to show – and even embrace a crop top. 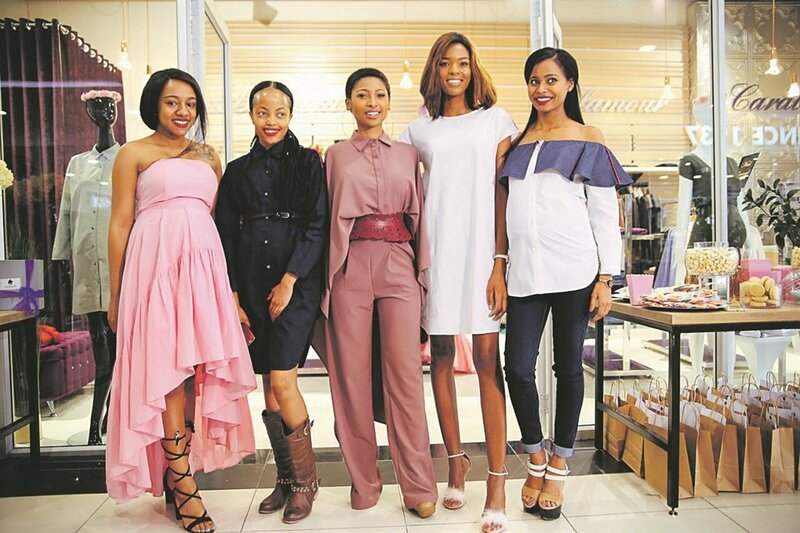 Actress and owner of the SE Preggoz, Enhle Mbali Mlotshwa, recently launched her latest maternity range. Her inspiration happened when visiting the US while pregnant with her first son and struggling to find clothes “that embodied the perfect balance of comfort and style”. 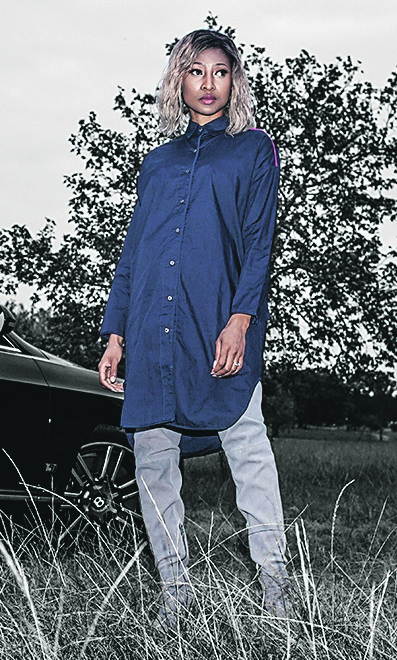 “The first collection launched two years ago and was a resounding success. It sold out within three weeks,” said a glowing Mlotshwa, who promised that she was not expecting another baby. 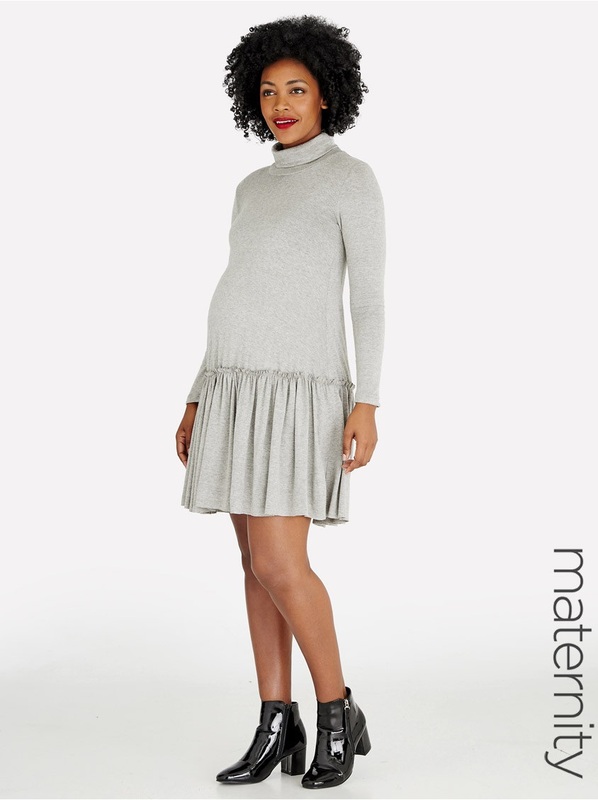 The range allows pregnant women to feel fashionable, fabulous and empowered, and is certainly not your typical maternity wear. Even those who aren’t expecting may want to dress in SE Preggoz. Her 2017 collection will consist of seven styles, two of which will be exclusively launched on her website. “This collection is comfortable, off-the-shoulder, with garments that cater to our changing weather,” the calm, friendly designer told #Trending. The range, in quality fabrics, features a lot of pink, blue and grey. 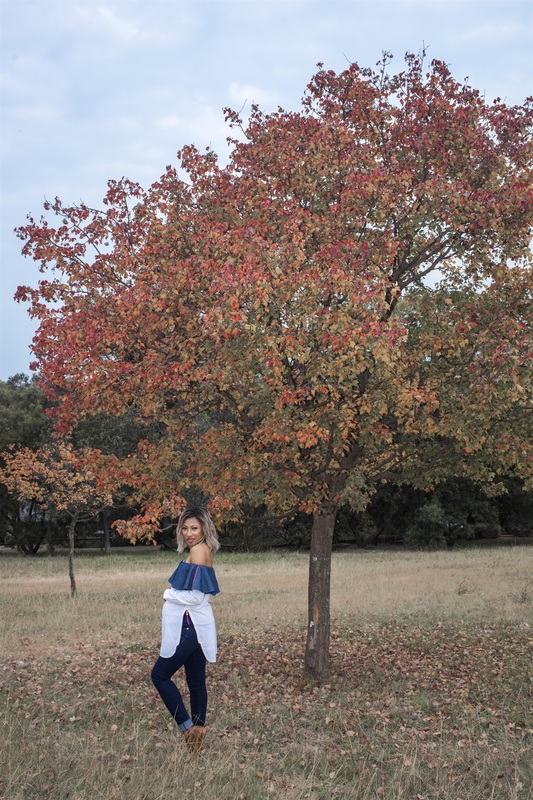 P&B is a popular mom-and-baby boutique that combines style and comfort with their garments that are designed and crafted with growing bellies in mind. They sell affordable pretty Ts, shawls and lounge pants. Visit penelopeandbella.com. Leading online store Spree has a range of comfortable maternity wear designed to flatter your growing body. From tops to beautiful frill dresses and even swimwear – Spree offers a wide, affordable range of modern clothing items. Visit spree.co.za. MRP has beautiful maxi dresses in their Oakridge maternity range with lively printed tunics that could make great summer dresses. Visit mrp.com.